Aa F has seen Mc Cinic 7 times. 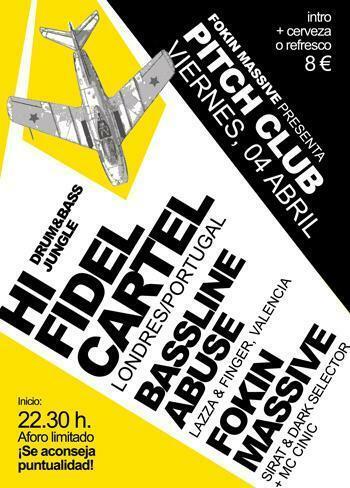 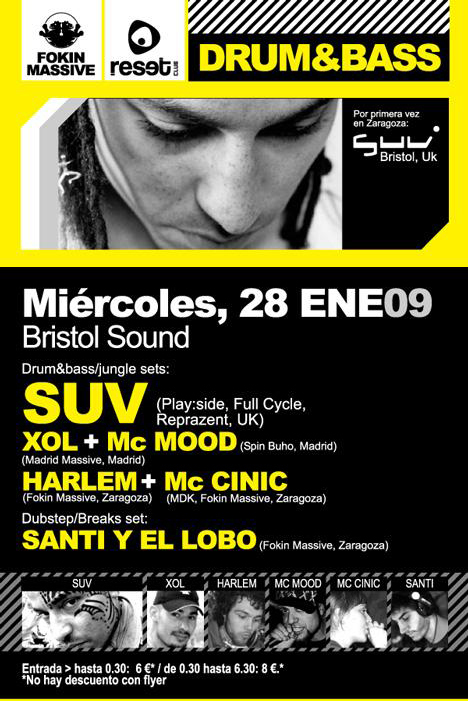 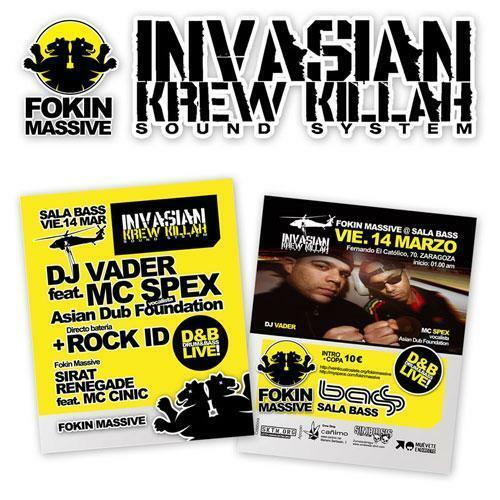 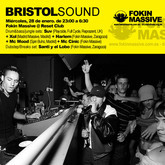 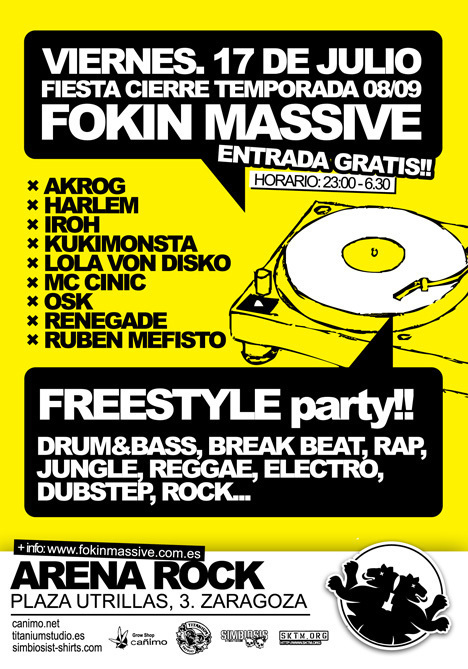 Jul 17, 2009 Fokin Massive Freestyle party! !